In order to meet huge market demands, we are involved in offering a wide array of Articulating Boom Lifts. 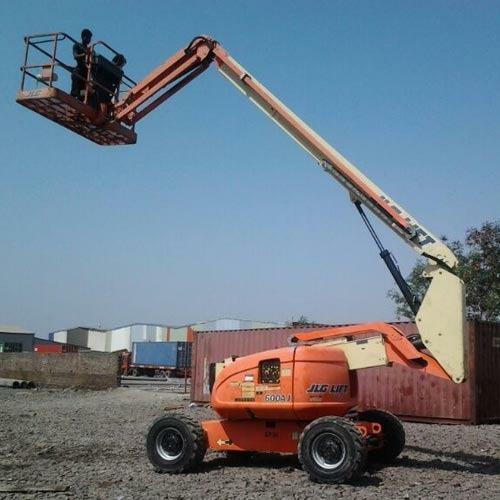 The offered Articulating Boom Lifts are extensively used in various suitable industrial applications. In addition, the offered Articulating Boom Lifts are manufactured by our venders using optimum quality material sourced from certified vendors of the market.